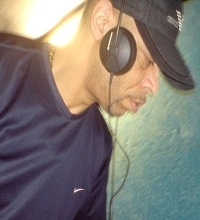 DJ 3D holds a respectable history as a club/radio DJ with styles ranging from House & Garage, Funky House, to Drum & Bass, Reggae Dancehall and Soul. Previously known as "SCIENCE" & "Evil D", 3D has played in Europe and the UK circuits alongside top DJ's including the award winning EZ, Mikey B (Dreem Team), Mike 'Ruff cut' Lloyd (for IPM promotions) Supa D, Fabio, and LTJ Bukem. 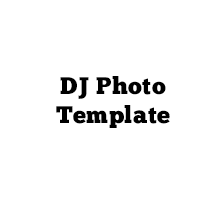 This enabled him to promote a lot of his own work, alongside material from friends such as DJ Randel, Cool Hand Flex, Uncle 22, DJ Ron, Busy B and Dextrous. While writing and engineering his own record pressings, he was signed to an independent label, releasing his first four track EP in 1993. MC KIE UK Garage Legend being on radio gave Kie one of his biggest breaks yet. A chance to voice the advert for Cookies & Cream. An event which was promoted on Kiss 100 for at least 4 years. This meant Kie was being heard by thousands of people on a regular basis, allowing his crystal clear voice to become unmistakable with the public. Aside from the CD releases, the radio appearances and his club anthems Kie is most well known for his presence within the club scene. Here is a list of just some of the promotions Kie can be seen at even to this day on a regular basis. Garage Nation, Lords Of The Underground, Cookies & Cream, Liberty, Sun City, Z uncut, Eskimo Dance, Exposure, Stush, La Cosa Nostra and many many more. DJ Bud is clearly a formidabledrum foundation Drum & Bass DJ with styles ranging from Ragga Drum & Bass, Jump Up and Liqud, exclusives and promos revieved from the artists themself's that make the UK Drum & Bass industry what it is today setting the stadard. 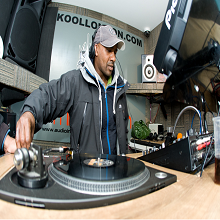 DJ Bud currently has served over 10 years service at Kool London aka Kool FM, Londons biggest and best known D&B radio station. DJ Bud & DJ 3D previously back 2 backed on Londons Drumnbassworldwide radio station for 2 exciting & happy years in London and have remanined in join collaberation ever since. 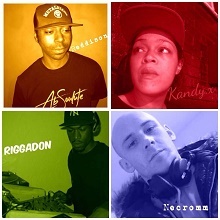 Mc Spyder | started out in the UK playing a variety of clubs, parties and bars, pushing his unique voice and sound with his team of creators such as DJ Timmy Boomkat, MJ Coleand many other producers of the modern sound we all know today. 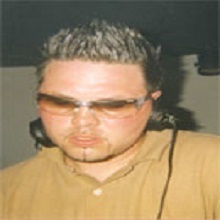 A Pioneer of UK Garage sound to Amsterdam MC Spyder hosted many great parties and events - Speedfreax, Dance-valley, Awakenings, Mystery-land and Rotterdam dance parade to name a few. Covering new ground in 05 ,MC Spyder was the voice for the Suzuki swift ad campaign (06- 10), lending his voice to the demands of T.V, radio and jingles broaden his skills as an all round mc, reaching a greater audience. 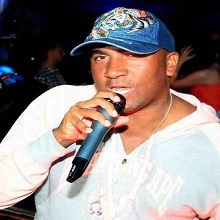 Mr Meana | Is a hard working legendary House & Garage dj had worked in Europe and the UK circuits with all the top DJ's. 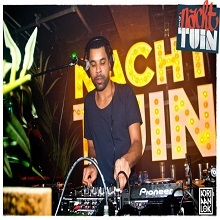 Mr Meana previously one of the original London warehouse parties performing 3 deck mixing captivating the dance floor for many years. This brought him much interst with requests to guest at events abroad during his long dj'ing career . Not only a dj Mr Meana has been known as a event organiser and promotor at venues like Club Erors in Enfield London plus many others. AbSoulte | AbSolute is an up and coming team of young budding Dj's playing the VERY best in Drum n Bass.